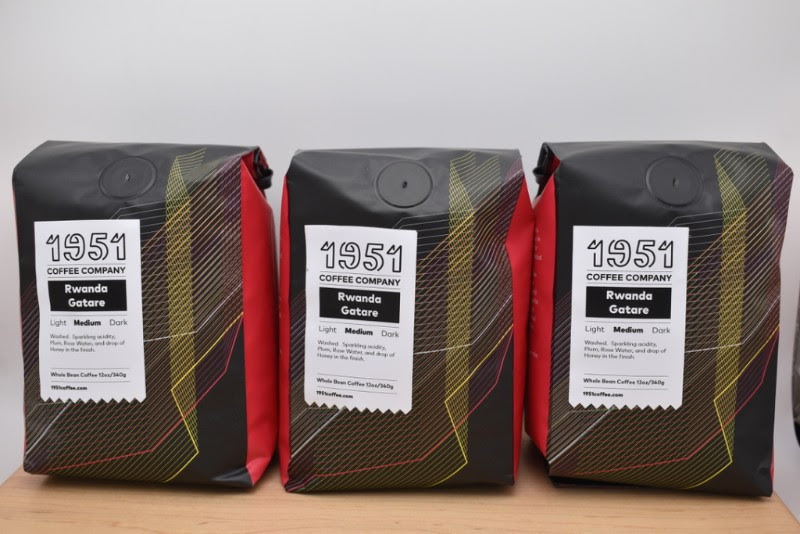 1951’s coffees are being roasted in partnership with the Coffee Manufactory in Oakland. Images courtesy of 1951 Coffee Company. 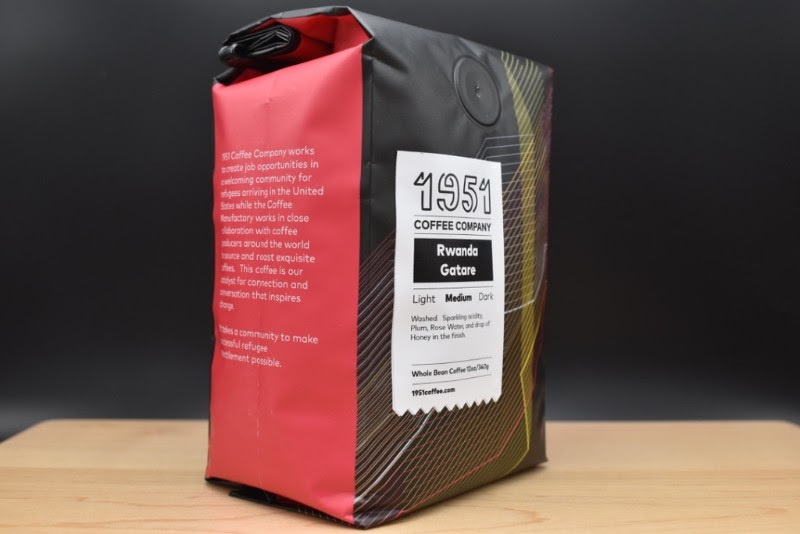 The nonprofit 1951 Coffee Company, based in Berkeley, California, has unveiled its own line of branded coffees to further support the organization’s goal of providing job training and employment to refugees and asylum-seekers. Single-origin coffees and 1951 blends are being roasted in partnership with the Coffee Manufactory, the Oakland-based production roasting business that’s part of the renowned Tartine bakery and restaurant group. The partnership is further indication of 1951’s belief that high-end specialty coffee and mission-driven organizations need not be mutually exclusive. Since first launching with a barista training program in early 2016, 1951 has since opened a flagship cafe in Berkeley, as well as a second, smaller bar within the Cal’s Martin Luther King Jr. student union. 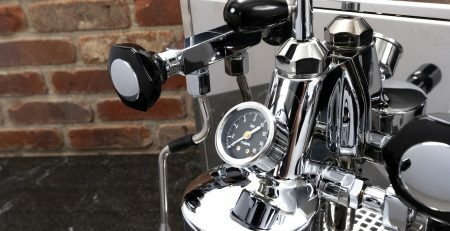 According to the company, some 100 people graduate annually from its barista training program, which now includes a satellite operation in San Diego. Offering many of the trappings found in contemporary specialty coffee shops, 1951’s retail locations are fully run by employees that either come through the United States’ formal refugee program, have been granted asylum, or have special immigrant visas, according to the company.